If you like walking and other non-competitive sporting events, you are in the right place. 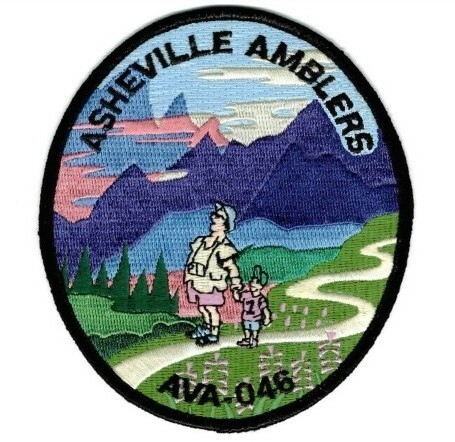 The Asheville Amblers Walking Club hosts numerous events throughout the year, all of which are open to everyone regardless of age or athletic ability. 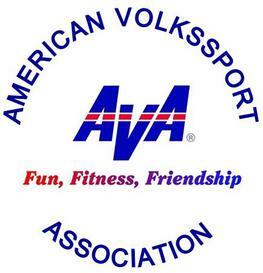 The Asheville Amblers is part of America's Walking Club, the American Volkssport Association (AVA), a 501c3 non-profit organization dedicated to providing Fun, Fitness and Friendship through walking, biking and other sporting events. 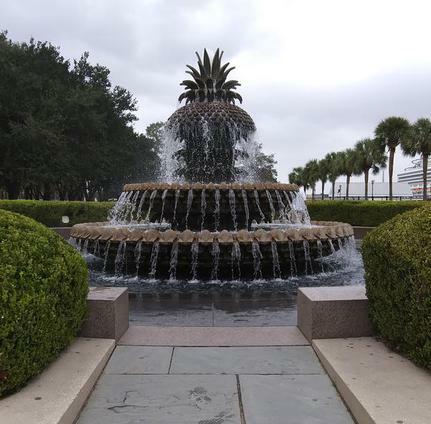 Through the AVA, you can find local, national and international events.